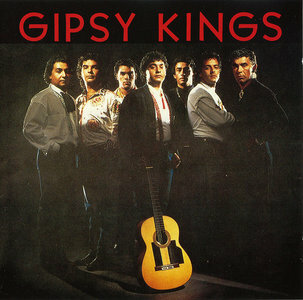 The Gipsy Kings had major crossover success with their splendid and innovative third album, which used drums, bass, percussion, and synthesizer to beef up the sound. This French import is their first album from 1983, and it is a much more traditional affair, with only acoustic guitars, voices, and hand claps. It shows that artistically the sound did not need to be beefed up; the music is still wonderful. How can an array of seven guitars and full-throated passion not be wonderful? Commercially, the additions to their sound helped break The Gipsy Kings through to a larger audience, but now that their name is known, it should be possible for more people to go back and appreciate this album. It is in no way crude or unpolished, and the artistry and playing are of an equally high quality. Formed in France, but rooted in Spanish flamenco tradition, the Gipsy Kings began incorporating pop into their buoyant Latin sound in the late 1980s, eventually leading to massive international success. Released in 1991, ESTE MUNDO finds the ensemble offering up a potent set of acoustic guitar-driven tunes that are marked by percussive strumming, dexterous lead work, and the husky, emotive vocals of bandleader Nicholas Reyes. The core group of six-string players is bolstered on some songs by bass, horns, and/or drums, giving ESTE MUNDO a vibrant atmosphere, particularly on songs such as the surging "Baila Me" and the dreamy title track. Although much of the album is upbeat, the Gipsy Kings also ease into a few mellow instrumental numbers, including the gentle "Lagrimas" and the slightly funky "Ternuras." 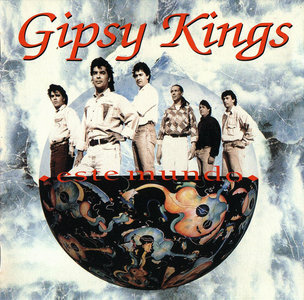 One of the most consistent and confident outings in the Gipsy Kings' catalogue, ESTE MUNDO is sure to please flamenco aficionados and many other world music fans. The Gipsy Kings are largely responsible for bringing the joyful sounds of progressive pop-oriented flamenco to the world. The band started out in Arles, a village in southern France, during the '70s when brothers Nicolas and Andre Reyes, the sons of renowned flamenco artist Jose Reyes, teamed up with their cousins. Their eponymous 1988 album sold tremendously in France and appeared on the Top Ten album charts in 12 European countries, including England; in 1989, it spent 40 weeks on the U.S. charts and went gold, becoming one of the few Spanish albums to do so. The mega-hit album that introduced the general public to the flamenco flavors, ebullient vocals and rushing rhythms of the Gypsies. This album is an explosive encounter between two explosive cultures: ¨La Gitana¨ and ¨la Tanguera¨ Recorded and produced between Sofia (Bulgaria) and Buenos Aires (Argentina), this project is the alchemical combination of these two energies, each in its way unique but also incredibly similar. Two distinct musical languages combine to create a new one, with its own unique character called Balkan Airs. 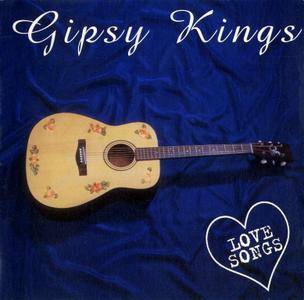 Love Songs is a "best of" album by the French Rumba Catalana band Gipsy Kings, which was released in 1996. It includes the new unreleased song "Gitano Soy". A US release of this album has been released in 1998 for USA audience under the name Cantos de Amor. 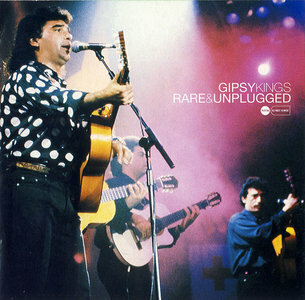 The Gipsy Kings are a group of flamenco, salsa and pop musicians from Arles and Montpellier in the south of France, who perform in Andalusian Spanish. Although group members were born in France, their parents were mostly gitanos, Spanish gypsies who fled Catalonia during the 1930s Spanish Civil War. They are known for bringing Catalan rumba, a pop-oriented music distantly derived from traditional flamenco music, to worldwide audiences. The group originally called itself Los Reyes. Their music has a particular rumba flamenca style, with pop influences; many songs of the Gipsy Kings fit social dances, such as salsa and rumba. 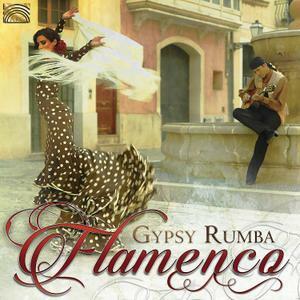 Their music has been described as a place where "Spanish flamenco and gypsy rhapsody meet salsa funk". 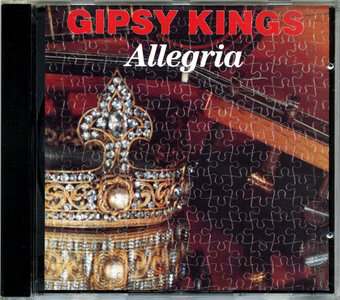 Allegria was the first album the Gipsy Kings released under their own name. It consists primarily of more traditional flamenco-style pieces, featuring, of course, Tonino's otherworldly guitar. It includes two songs never released on a U.S. album (Pharaon and Recuerda) and the original acoustic version of Djobi Djoba. 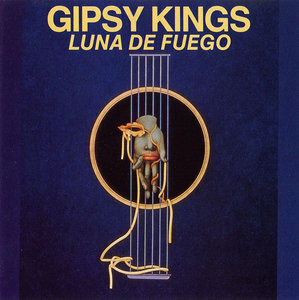 Note that this album and its successor, Luna de Fuego, are very different from the Gipsy Kings' later albums. They are both "unplugged" and have no instruments besides guitars, voices, and hand clapping. 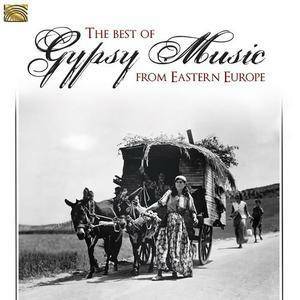 Gypsy music has a certain fascination, a mystery of far-away places, a kind of longing, a sadness but often such exuberant and fiery enthusiasm as to make the listeners hearts pound and feet tap. Gypsy musicians, many having learned their instruments from an early childhood, usually are virtuoso players of their instruments and are able to express and project a rainbow of emotions with their guitars, accordions, violins, and other instruments. The term gypsy music refers strictly to the gypsies own folk music, but in its broadest sense has become a general term for music performed and cultivated by gypsies. The gypsies were/are an itinerant people believed to have originated from northern India. 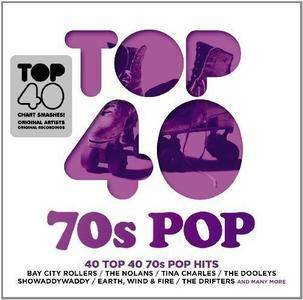 Crimson Music is proud to present forty Top 40 chart smashes from some of the greatest hits of the seventies featuring artists such as The Nolans, Bay City Rollers, The Jacksons, Boney M, Cheap Trick, Sweet and others. 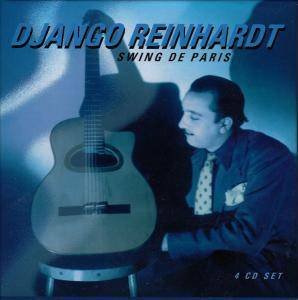 Today, nearly after fifty years after his death, Django Reinhardt's guitar artistry continues to amaze both fans and fellow musician's. This box give 103 reasons for this continuous adulation. Spanning 1934-1952, we include legendary sessions with the Quintets du Hot Club de France along with tracks from dates with Coleman Hawkins' All Star Jam Band, Bill Coleman and his orchestra, his involvement with the Glenn Miller All Stars and of course many with Stephane Grappelli with and without the Quintets. This 4 CD set shows what a giant he was and why he is such a huge influence on all guitarists playing whatever style. BGKO is a stable band that regularly performs in Barcelona and all Europe. But more than that, it’s an ever growing family of professional musicians and singers that are often invited for guests appearances. 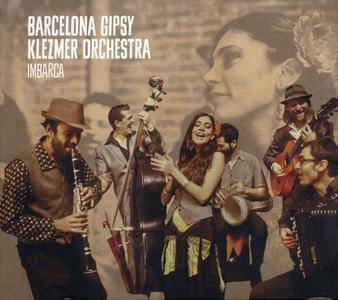 As musicians and singers from Turkey, Slovenia, Switzerland, England, Russia, Serbia, India, France, Greece, Italy, Mexico, Spain, Iran and Israel gave their contribution to the never-ending story, the BGKO brought Klezmer, Gipsy and Balkan music to all generations of Barcelona. Nevertheless, the interaction became mutual and the city became a melting pot with so many different styles and cultures to embrace, so many ears to play for, and so many dancing feet to move. Bucovina Club is a 2003 release, distributed in the US for the first time. Stefan Hantel, aka Shantel from Frankfurt/Main has firmly established himself as an all-around electronica producer with his previous albums Higher Than The Funk (K7!) and Great Delay. 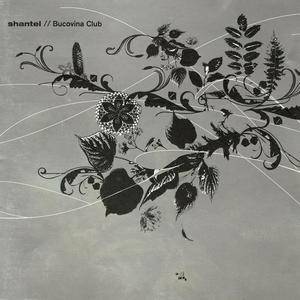 With Bucovina Club, Shantel presents sounds from Eastern Europe – the brass bands of Macedonia and the gypsy swing of the Wallachei? to the Frankfurt dancefloor. 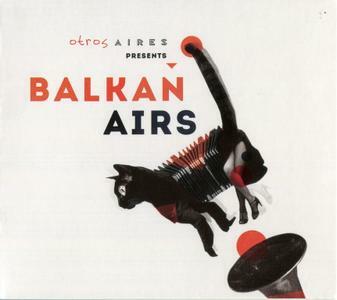 The tracklist features artists such as Goran Bregovic, Taraf De Haidouks, Fanfare Ciocarlia, Kocani Orkestar, and Boban Markovic Orkestar, established names in Eastern Europe and the Balkans, some of whom have actually played the now-defunct Bucovina Club. 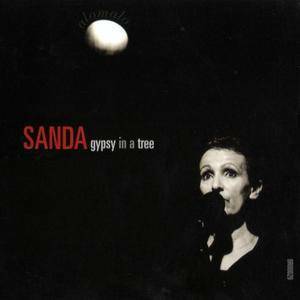 On this album Sanda is backed by a small ensemble on piano, accordion, electric bass and percussion and two guest musicians on guitar, tuba and clarinet. She recorded ten traditional songs and one of her own compositions. Again Sanda impresses with her expressive voice and her very direct and intense way of performing. This is music of unsurpassed beauty, manifest not only in the lyric that is expressed, but also in what is not sung: the profound emotions. Onwards To Mars! 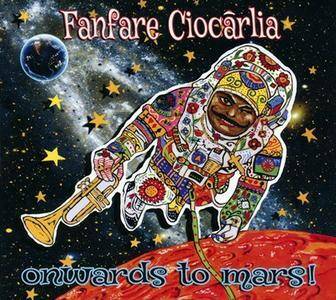 is the twentieth anniversary release from the big Balkan brass band that is Fanfare Ciocărlia. One of the finest live acts on Earth, the band's energy, musicality and sheer unfettered sense of fun readily translate to record, making this album one of the most uplifting and cheerful collections one could wish to hear.